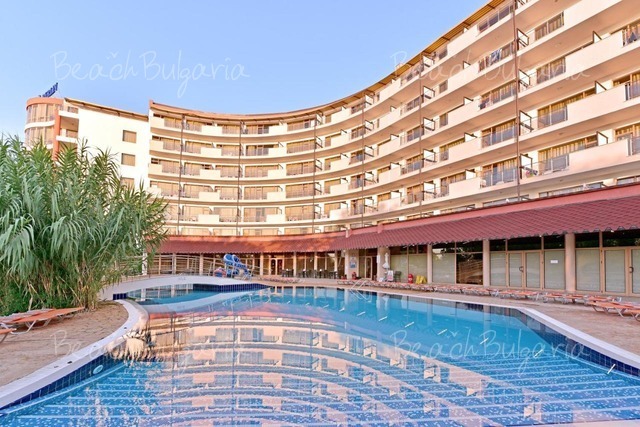 BeachBulgaria.com offers hotels and villas in Aheloy resort. Available for online booking is Vineyards complex that includes boutique style Vineyards Apart-Hotel, Vineyards SPA hotel and villas. 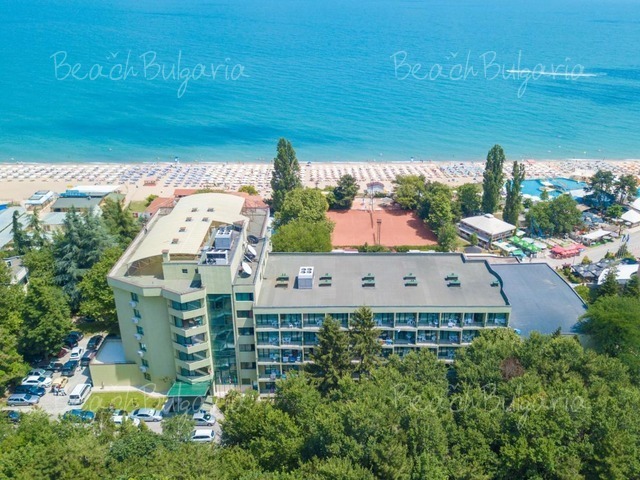 The complex is located 2 km away from the beach of Aheloy Black sea resort. Contact us for more information and bargain rates. Vineyards Apart-Hotel is an exquisite boutique hotel located on a hill 2 km from the beaches of Aheloy and Pomorie resorts. The hotel offers wonderful panoramic views. The hotel offers a free shuttle to Sunny Beach and Nessebar resort. Vineyards SPA Hotel is an exquisite boutique hotel located on a hill 2 km from the beaches of Aheloy and Pomorie resorts. The hotel offers wonderful panoramic views. The hotel offers a free shuttle to Sunny Beach and Nessebar resort.